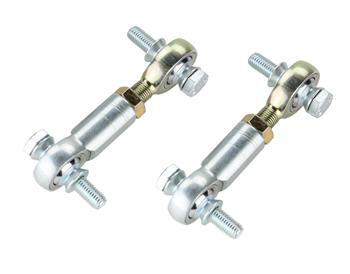 Don´t risk breaking your sway bar end links on your car. Upgrade your stock end links with Hotchkis Sway Bar End Links. These links are more durable than the stock links which are prone to breakage with stiff aftermarket bars.